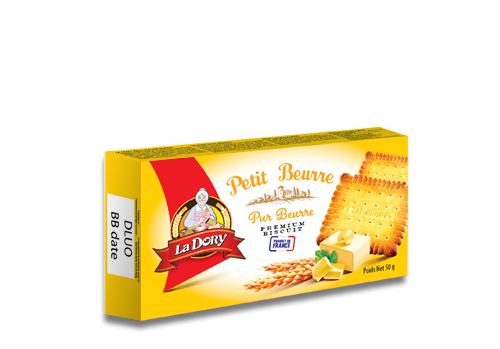 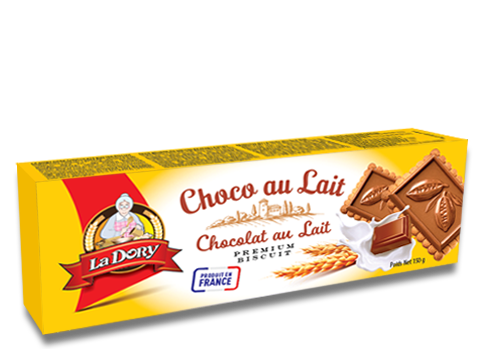 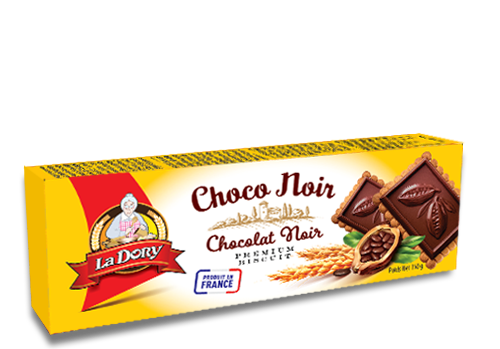 La Dory is a biscuit brand from the cradle of French biscuits - a cultural region in the north-west of France, Brittany. 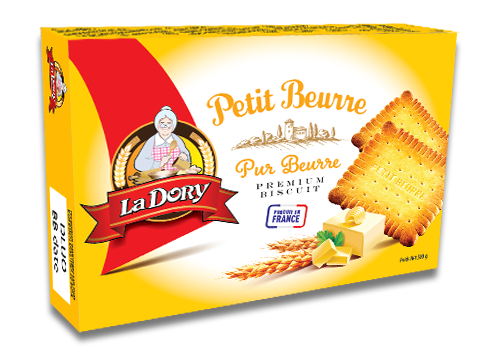 It is inspiration of French family tradition when moms make home-made biscuit herself for their beloved from the best quality and the most delicious ingredients. 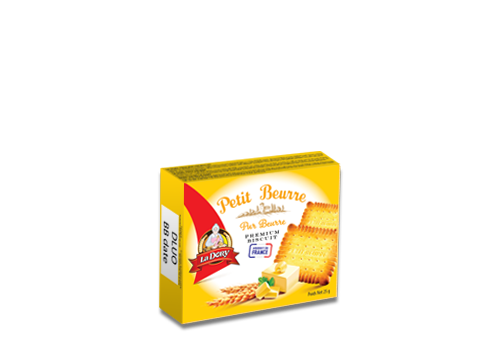 All biscuits are produced under advanced technology in the most innovative manufacturer in Europe and every single chosen ingredient is the best from French home. 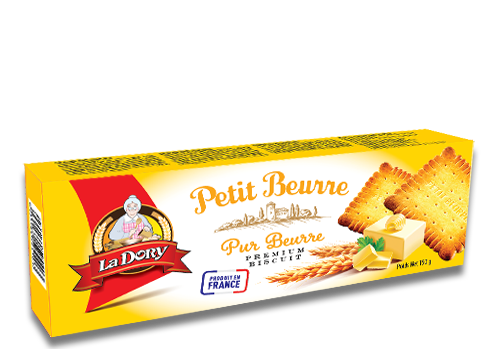 We promise all Vietnamese mothers that every biscuit we are giving to you is the traditional France cookie, help you to make your beloved happy and healthy.